Bern is probably included in the bucket list of all travelers. Lined up with beautiful attractions that will surely surprise each visitor, the city is really worth a visit. 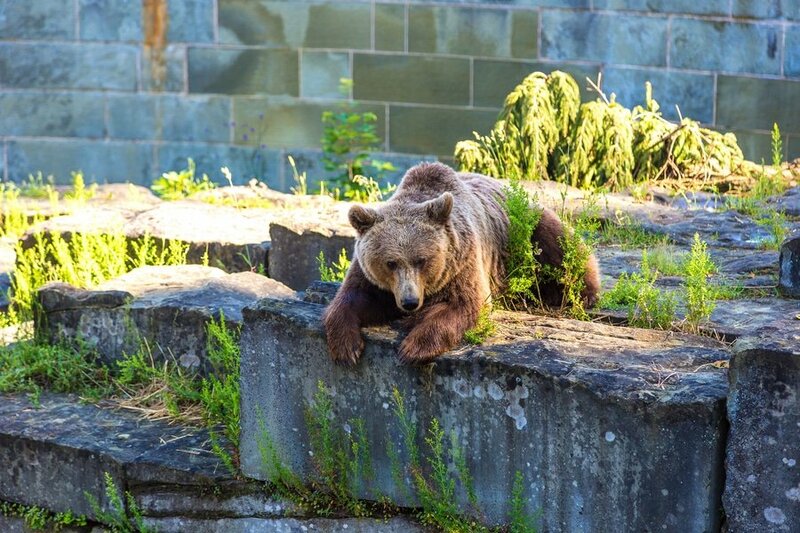 History buffs will enjoy its Old Town, while nature lovers and outdoorsy people will love the Bear Park (Barenpark) and the Rose Garden (Rosengarten). Our 3-day suggested itinerary is designed to give you a holistic and wholesome experience. Depending on your traveling priorities, you can certainly fine tune this itinerary to suit your needs. Welcome to Bern! Getting around – Being a relatively small city, Bern can be easily explored on foot or on a bicycle. You can either bike on your own or you can join one of the guided biking tours offered in the city. 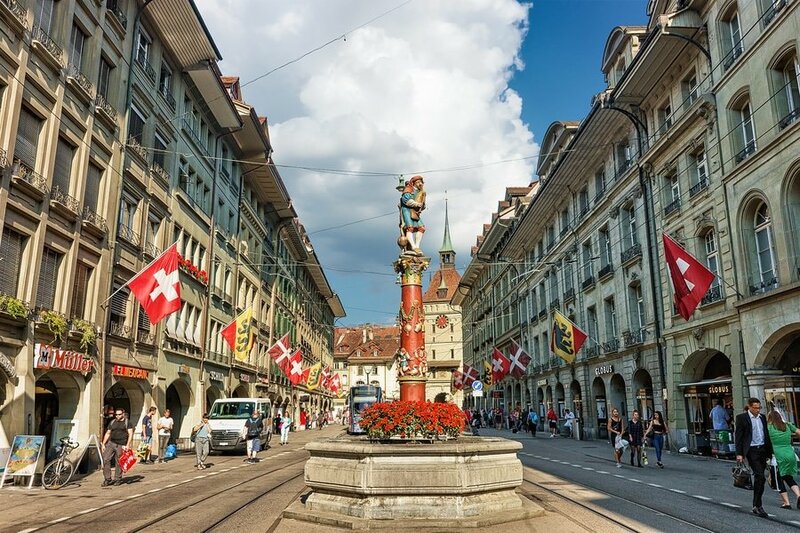 Also, traveling using public transportation in Bern is relatively easy as all roads are well-maintained and the public transport system is one of Europe’s finest. 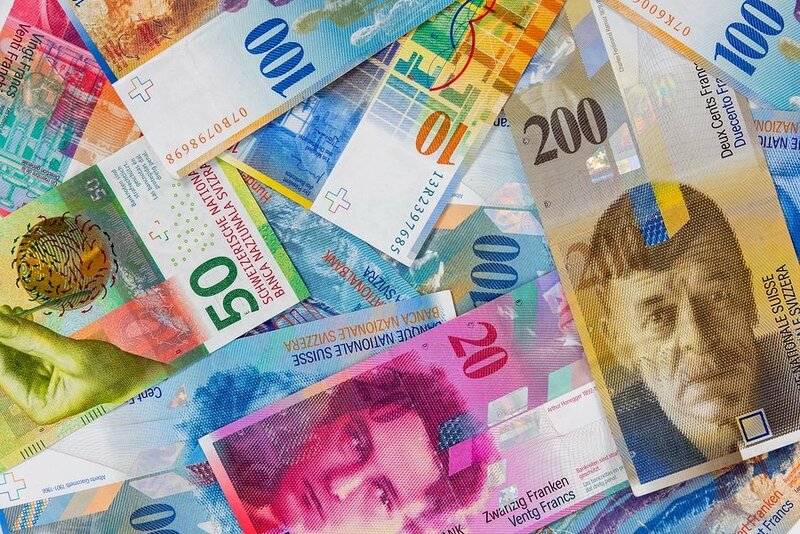 If you stay in a hotel, hostel, apartment or other types of accommodation in Bern, then you will qualify for a free Bern Ticket, which provides free use of the public transportation system of the city for the whole duration of your stay. To get to your accommodation from the Bern Rail Station, just present your confirmed booking reservation. Upon arrival, you will receive the Bern Ticket from the receptionist. 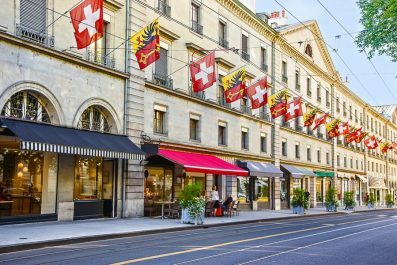 Where to stay – Bern has some of the best youth hostels and luxury hotels ideally nestled in the heart of the city. The most frequently asked question from first time travelers is, “What’s the best area to stay in when visiting Bern?” If you are going to follow our suggested itinerary, we recommend a hotel/hostel in the center of the Old Town since all of the main sights are so close to each other and can be easily reached on foot. 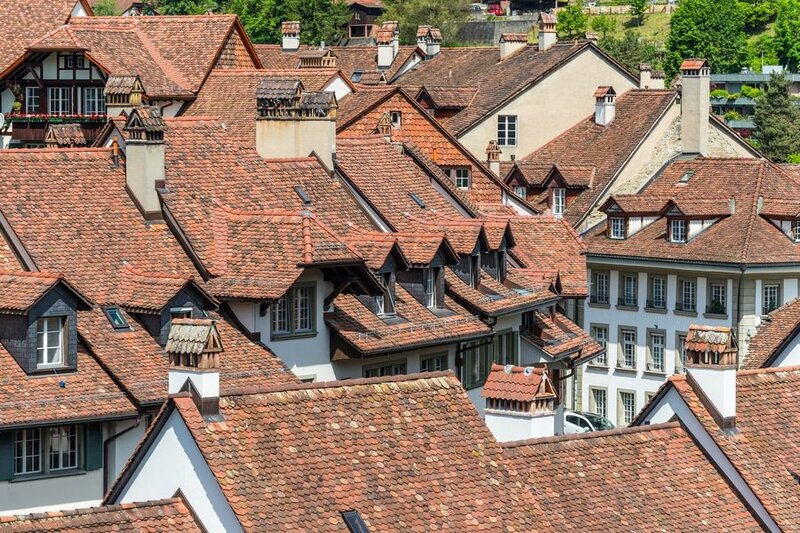 Today starts your adventure in Bern, the capital of Switzerland and a UNESCO World Heritage Site. Check into your chosen accommodation where you will be staying for three days. Then, set out this morning to see some of the most beautiful attractions in the city. 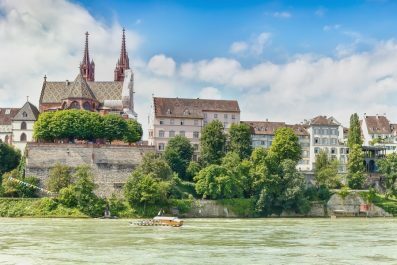 There is no better way to get acquainted in the Swiss capital than strolling through the Old Town, one of the best old towns in Europe featuring medieval architecture. 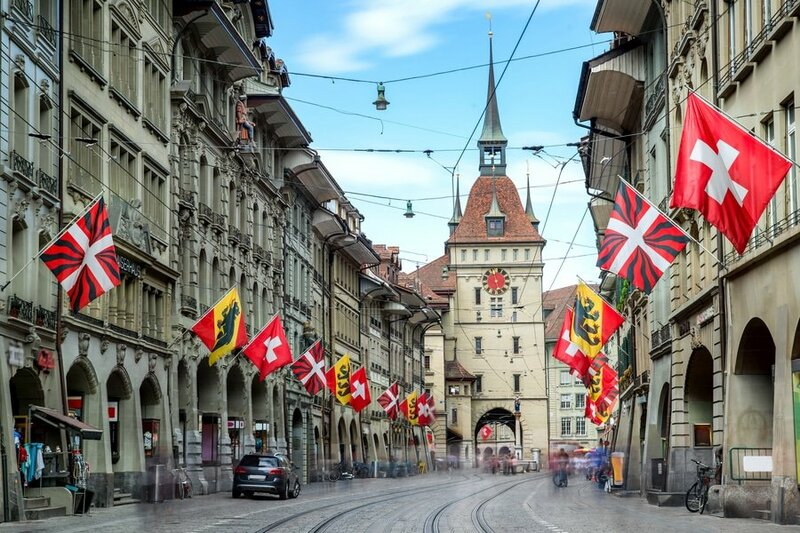 Start your walking tour at the Bahnhofplatz (Train Station Plaza), the medieval city center of Bern. Next is Heiliggeistkirche (Church of the Holy Ghost), considered an important Protestant church in the city. Your third destination is the (the Prison Tower). Spend the rest of the morning at Marktgasse, the main street of Bern’s old town. In the afternoon, head to Café des Pyrénées for some hot dishes and snacks. Then, wander around the lovely Kornhausplatz, one of the main squares of the city. It is a great place to people watch and do some shopping. End the day at the Pfeiferbrunnen (Bagpiper Fountain). After dinner, head back to your chosen hotel and sleep early for your tour the next day. On day 2, start your tour at the Einstein House (Einsteinhaus), the former residence of Albert Einstein. He once lived in Kramgasse 49, an apartment in the Old Town. It is said that he wrote the “theory of relativity” in this place and was where most of his scientific discovery happened. After your tour of Einstein House, do a quick visit to the Samson Fountain and Justice Fountain. After lunch, head to the Bern Münster (Bern Cathedral). 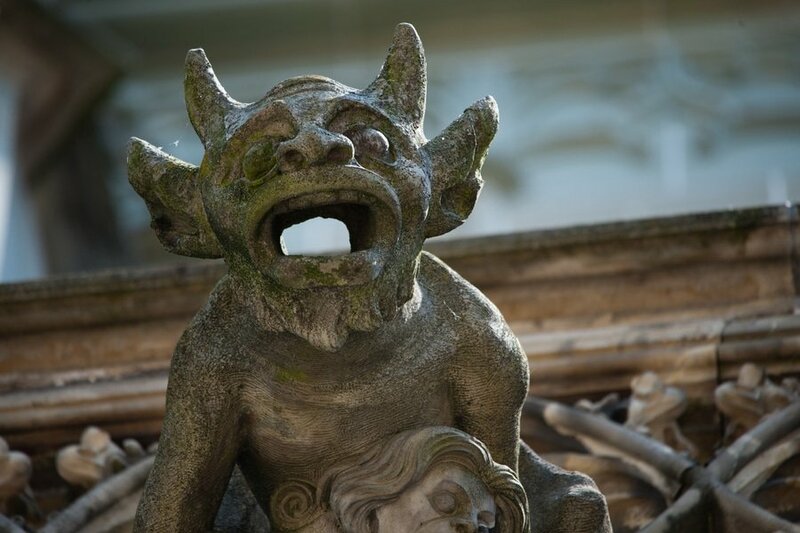 Marvel at the impressive sculptures depicting the Last Judgment. Do not miss to conquer about 300 steps up winding stairs to the tower. This part is one of the most famous spots in Bern to get fantastic views of the city and the snow-capped mountains of Switzerland. End the day at the Parliament Building, the seat of the Swiss Government in Bern. Your final day in the city can be spent on last-minute shopping and seeing those attractions that you haven’t yet had time for. You may also dedicate this day to the Rosengarten (Rose Garden), once a cemetery and is now home to hundreds of variety of flowers, mainly roses. The garden is open daily from 9:00 to 24:00 and admission is free. Just a few steps away from Bern’s Rose Garden is the famous Bärengraben (Bear Pit), one of the most famous attractions in city. The bears have been kept in the Bear Pit since 1513 and have become the symbol of the city. After hundreds of years (and after international pressure), the Bear Pit has been made more bear-friendly in 2009. They replaced the crowded pits with spacious park with access to the grassy hillside and views of the river. 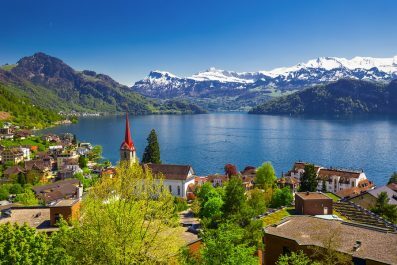 Head back to your hotel, then to the airport in time to check in for your international flight, or you may opt to continue traveling independently in Switzerland, or extend your stay in Bern. Make sure to stock up on Gruyère cheese and Swiss chocolates before you go! This is the end of our 3-day suggested itinerary. Remember, this is just a guide for planning and is in no way, shape or form, the only way to travel the city. There are several alternative routes of travel within the city and it will depend on your intended length of stay. Enjoy Bern! Have you been to Bern or anywhere else in Switzerland? Do you have any tips or suggestions to share? If so, you can leave your comments below.